In my Best of the Blogosphere this month I have cute otters, flouting fashion rules, Marie Kondo defeated by folding (really) and more! I swear January brings out a strong creative drive in people: it may be freezing cold in much of the world (noffair, those of you in the Southern Hemisphere) but somehow creativity is in overdrive at the moment. I think perhaps it’s partly to do with a new year and a new start, and partly to do with getting Christmas out the way. As much as the festive season is fun I think we’re [I’m] secretly glad when it’s all over and we can STOP shopping for gifts and we can STOP fretting about family gatherings and we can STOP worrying about how many mince pies we’ve eaten… amirite?! 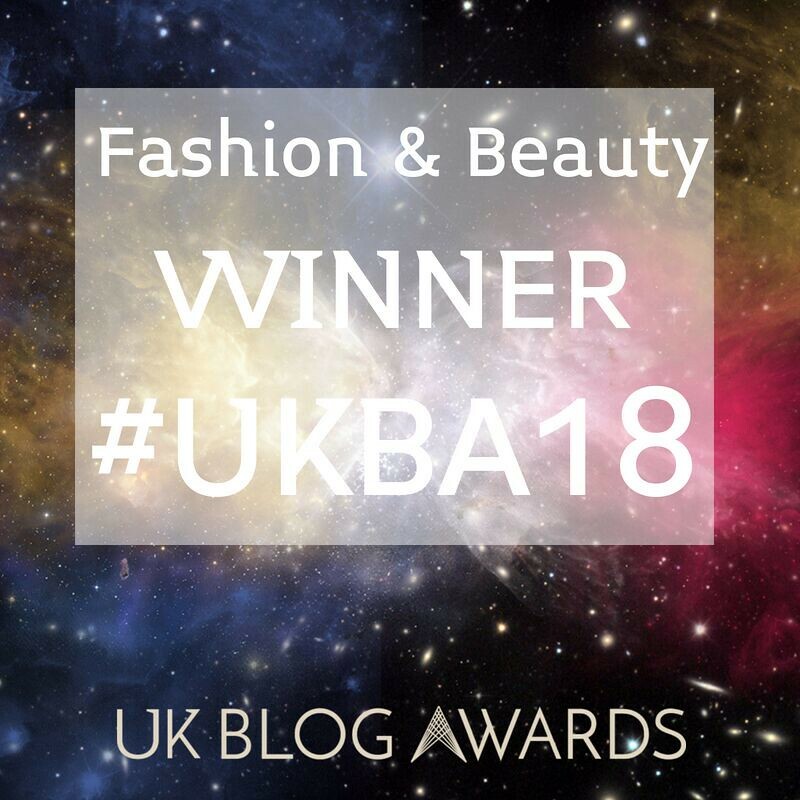 This is a special section just for this month: as I’m the fashion blogger judge at the UK Blog Awards this year I thought I’d feature a post from each of the UKBA19 finalists so you can get to know them a little better. 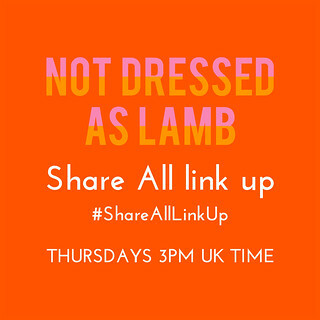 Diversity has been a hot topic of conversation amongst the judges this year (I’ll talk more about that tomorrow in my #ShareAllLinkUp post), but what WAS great was that there was a diverse range of ages in this year’s finalists, from a teenager right through to two 40-somethings. Here they are, in alphabetical order, followed by the rest of the fabulous reads I’ve found on the blogosphere over the last month. Congratulations to ALL the finalists… such a fantastic achievement, and good luck! 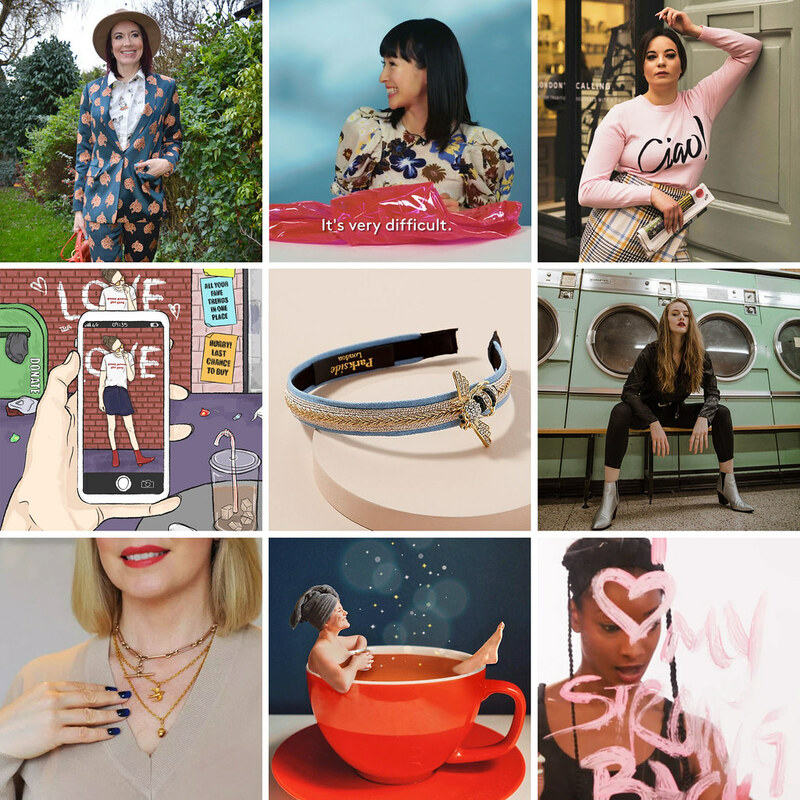 Albertine Sarah: A great post explaining how to make your style content stand out on Instagram. Bella Inizio: Jade talks fashion comparison and always being body positive. Chyaz Samuel: I can’t even imagine doing this again now, but these tips on how to find your wedding dress are spot on. EmilyBecca: Em writes about the hot topic of the moment, being more conscious about our clothing. She Goes Wear: I NEVER thought I’d want to wear these again, but Dorothy has featured 7 headbands you can wear in and out of work. The Sequinist: If you like subtle but unusual jewellery you’ll love Lisa’s elegant selection of lucky charms, mixed metals and animals. Tolly Dolly Posh: Tolly questions whether not shopping is actually a radical act (especially relevant in the aftermath of Black Friday, Christmas and the January Sales). Marie Kondo and her tidying is everywhere right now and she proves she can fold everything imaginable – with one HILARIOUS exception. Hayley asks whether 2019 will be the year of the blog and explains why she thinks they’re set to make a comeback. THIS is the most fantastic Instagram account I’ve seen in a long time: Katy’s creativity and photography skills are THROUGH THE ROOF (her #31WordsWithKaty challenge is so much fun). I’ve made many mistakes in my seven and a half years of blogging, and Vix has listed 19 shocking (but interesting) blogging mistakes she’s made. If you’re thinking of giving your logo an overhaul with a new font, here are the top 20 fonts that will be popular with designers in 2019. Leah has a frank chat about being 36 and single. 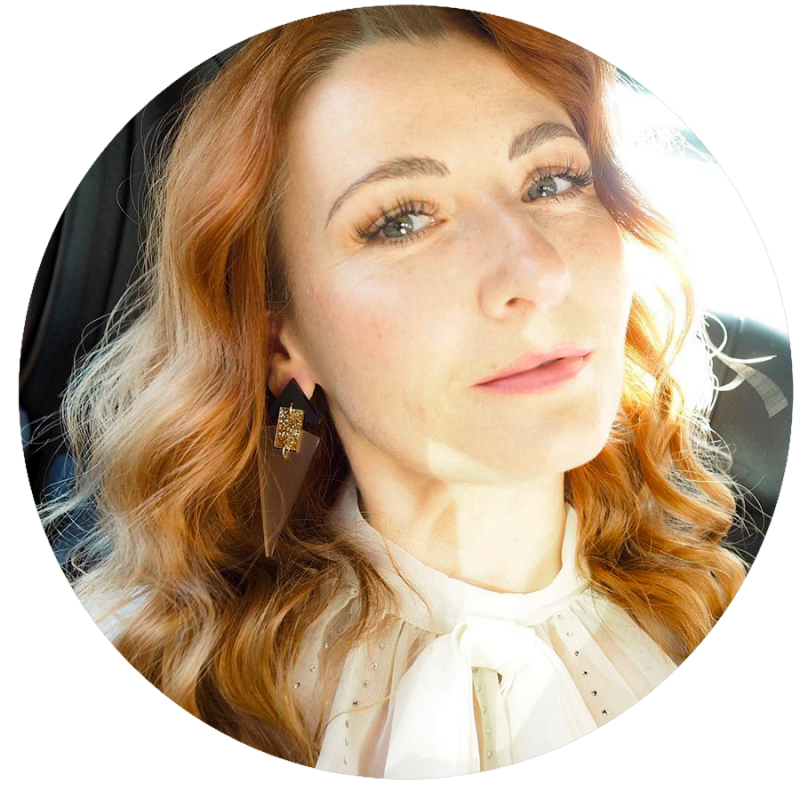 Sarah talks about the glorious freedom of accepting something as ‘good enough’ and taking pleasure in it (as the owner of a brand new house, this made SO much sense to me). Everything you ever wanted to know about disclosure from someone on the inside – a podcast with Rupa Shah, an influencer marketing regulatory consultant (very interesting for influencers AND their followers). Do you want to see an otter splashing about in a tiny tub of water? Yes, you do. Loved the Marie Condo link and plan to check others out over time. This post is packed with goodness! 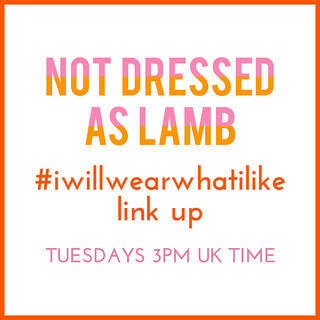 I’ve been reading your blog for ages now and always love it. But today I just had to — at long last — leave you a comment to congratulate you: you sent me off to read the work of other bloggers (and this isn’t the first time), which is such an act of generosity. I wish you success ever onwards and upwards; you deserve it through your hard work, your excellent taste, your skills (not least in photography; I love those photography-tips posts!) and most of all because of your unstinting support of other people — what a rarity in this self-promoting age. Needless to say, I love the fashion posts, too; they’re the reason I read your blog to begin with, but there’s so very much more to enjoy. Oh my goodness Sarah THANK YOU – that’s such a wonderful comment!! I’ve had so many people support ME over the years, the least I can do is to support others now and then. And seeing as I have wonderful, loyal readers like yourself to thank for coming back time and time again, it’s only fair that you deserve to get a little light reading away from me every so often (hehe 😉 )! I always enjoy reading the Best of the Blogosphere but I am enamored of that baby otter in the tub. Just what I needed today! Hehe he’s a cutie, isn’t he Andrea…!! I love otters, there is a fabulous wildlife park in the New Forrest with a lot of otters. This video was so cute, to cute! Thank you so much for the feature Catherine! I’ll be having a read of these posts later…and who wouldn’t want to see an otter having a bath?! My pleasure Emma – again, the otter wins every time…!